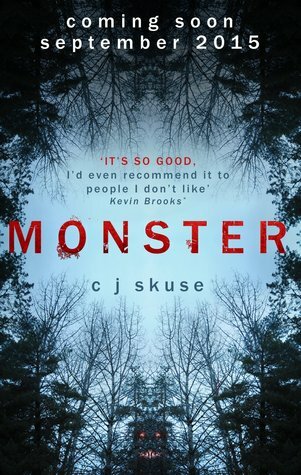 I am currently reading Monster by CJ Skuse. That last week at school before the Christmas holidays, death was in everything. Time for more YA Shot. Because I love UKYA. 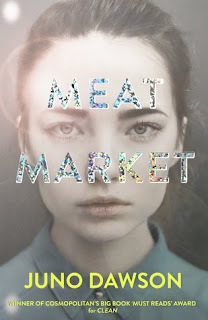 And I've read this author before and enjoyed her work a lot. This seems not only perfect for YA Shot, but also because it's October and I'm looking for something to give me a bit of a fright, and judging by the reviews this one is definitely going to do that. I like that opening sentence, and I'd keep reading to find out more.